Happy Thanksgiving From Your Friends at Ira Weinstock, P.C. To all of our friends and clients, we wish you a happy and peaceful Thanksgiving. 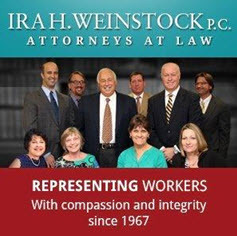 Your Friends at Ira Weinstock, P.C.